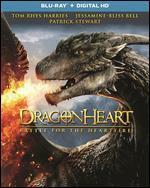 "Action, adventure and fantasy await you in this newest chapter of the Dragonheart saga. 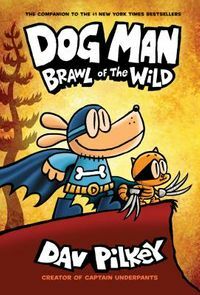 Drago, a dragon (voiced by Patrick Stewart) who shares his heart with the king of Brittania, must find an heir to the throne when the king passes. But the potential heirs, twin grandchildren, Edric and Meghan use their inherited dragon strength and fire power against each other to vie for the throne. When Vikings steal the heartfire and challenge the siblings rights to the throne, sibling rivalries end as swords and sorcery clash in the most epic adventure yet." 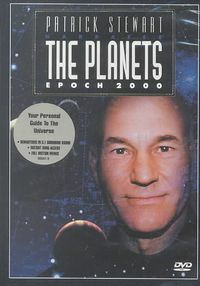 Patrick Stewart Narrates "The Planets: Epoch 2000"